Mattjsltan - Guitar, Vocals, Bass - Smoke On the Water. Deep Purple. ALL INSTRUMENTS AND VOCALS by tan go to https://youtu.be/Pslu86Qj3CI if this does not load properly. ROCK ON ! Smoke On the Water. Deep Purple. 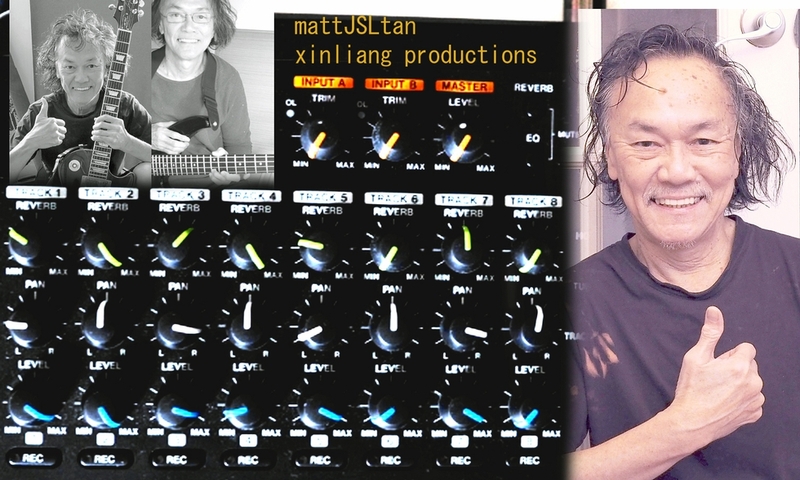 ALL INSTRUMENTS AND VOCALS by tan go to https://youtu.be/Pslu86Qj3CI if this does not load properly. ROCK ON !